With sustainable fashion at its core and unique socio-environmental retail business model, Twirl.Store is the quintessential ‘success story’ start-up. 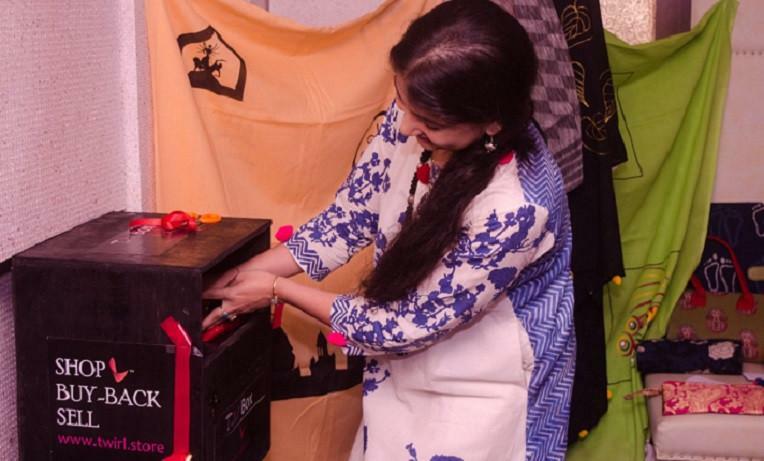 The Indian start-up empowers women to create fashion pieces, offers a brilliant solution to a bursting wardrobe, helps the needy, and minimizes consumption of natural resources. It’s no wonder that Twirl Store was recently ranked as one the best start-up ideas to transform India. 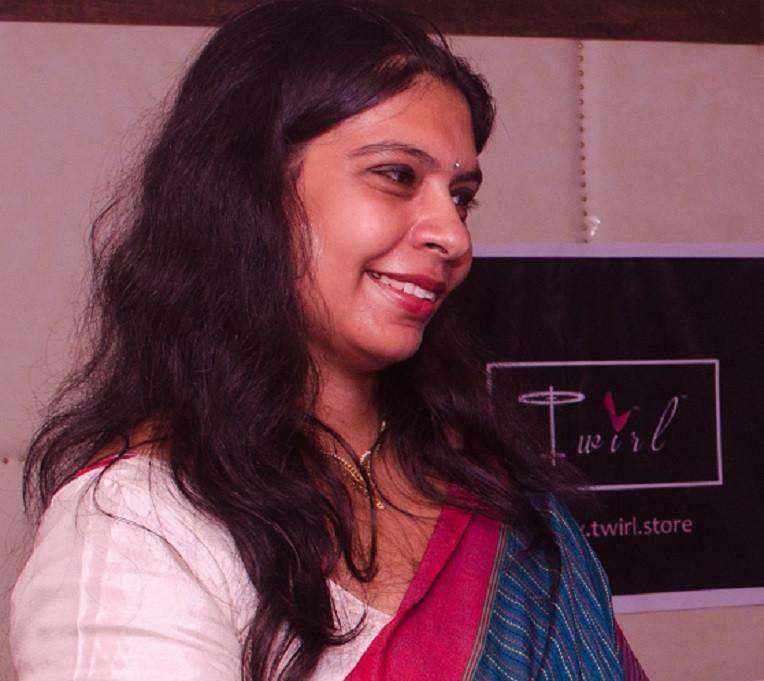 We speak with Sujata Chatterjee, the owner at Twirl Store, to share her story of success and their philosophy of sustainable retail and fashion. Read on! What inspired you to start Twirl.Store with sustainable fashion at its core? Tell us the story. We are living in an era where retail is booming. Personally, constant clothing purchases throughout the year from online-offline channels kept filling my wardrobe to the brim. Looking around me, I knew that my family and friends had a similar problem – they wanted to buy new products but were unsure about what to do with the existing unwanted clothes lying in their wardrobes. To solve the problem of overflowing wardrobes and unwanted clothing, Twirl was born. Twirl.Store aspires to revolutionize the retail segment, by making sustainable fashion accessible through our cycle of shop-buyback-sell. Our website serves as an e-commerce platform for handcrafted products such as clothing, accessories, home décor, etc. Further, customers are incentivized and rewarded with e-points for sending their unwanted clothes to us. Tell us about Twirl.Store’s donation drive and philosophy of sustainable fashion? How does Twirl aim to transform ‘retail’ from linear consumption to a sustainable circle thereby contributing to a better world? Twirl Store is a social initiative to reduce cloth wastage, empower women, benefit society and help the environment. We encourage people to send their unwanted clothes to Twirl – these clothes are primarily donated to the needy through our monthly donation drives. Through our numerous donation drives at villages in Shantiniketan and Sunderbans as well as the slums of Kolkata; we have been able to provide clothing to more than 750 people so far. 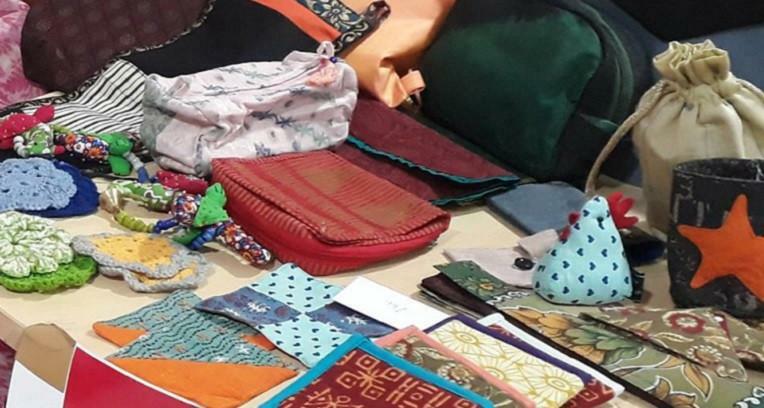 Furthermore, the manufacturers of our handcrafted products are predominantly rural women who create unique, upscaled products. Twirl is proud to be able to provide a source of income to these talented women. Shop: Users can shop for limited-edition, handcrafted products that span clothing, accessories, home/office décor. Buyback: Every piece of Twirl clothing comes with a unique buyback policy, i.e., if after some time customers no longer want to repeat the same Twirl clothing, they have the option of returning these clothes to Twirl and get rewarded with 30% of the original purchase value as e-points. Sell: Twirl offers the perfect solution – sending the unwanted clothes to Twirl and get rewarded with e-points to shop for new products. Twirl rewards you with points for sending them your old clothes. With Twirl.Store being selected by IIM Calcutta and the Dept. of Science & Technology, Govt. of India as one of the best start-up ideas to transform India, it must have been a proud moment. Could you share your experience on how you made Twirl attain this stellar level of success? What’s the journey been like? IIM Calcutta and Dept of Science & Technology, Govt of India were looking for smart solutions that could transform India. We are extremely proud that they recognized us as one of the best start-up ideas. This has further strengthened our resolve and commitment to make fashion sustainable. Twirl Store is a unique sustainable fashion retail model, having socio-environmental objectives as well. The initial journey was challenging to say the least. Through hard work and perseverance, we have been able to spread considerable awareness about Twirl and its underlying philosophy. Barely a few months after its launch, Twirl has already been appreciated by individual customers and organizations alike. 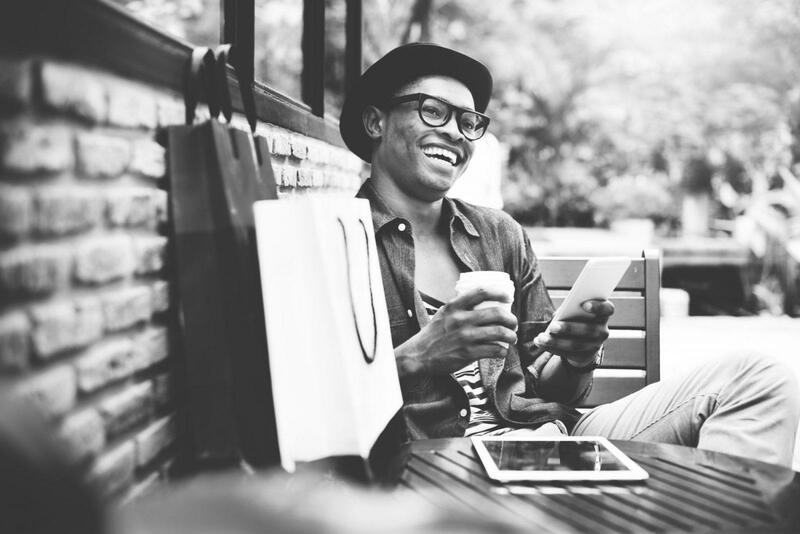 How important is social media in promoting online stores? Is it an important marketing channel for Twirl.Store? Social media is vital for promoting online stores, especially for start-ups and innovative businesses. Social media has helped Twirl Store spread its outreach to people across India and even abroad. 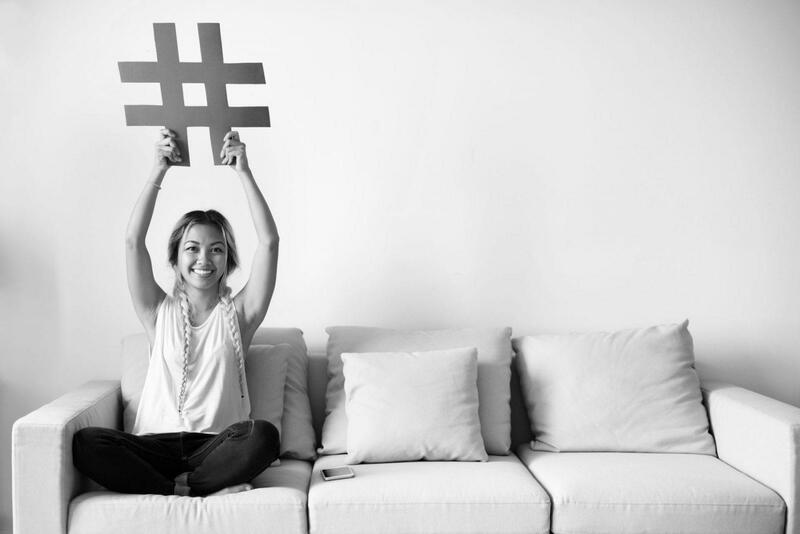 We have a strong social media presence across various platforms such as Facebook and Instagram, which serve as an important interface with our customers. Technology in general and e-commerce, in particular, is transforming at a rapid pace. It is difficult to share predictions at this stage. However, customer experience will be a critical driving force. As a start-up, we are focussing our energy on keeping pace with the ever-evolving pulse of new-age consumers and catering to their needs. An assortment of hand made products by Twirl. Could you share a few pro-tips with other clothing businesses planning to start an online store or establishing an online presence? 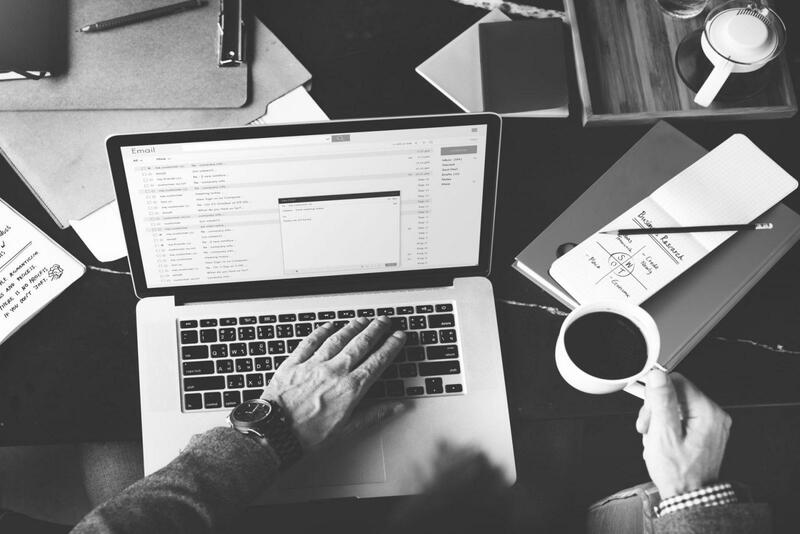 Understanding your customer segment’s requirements and offering quality products which cater to those requirements are critical for any online store. What are your future plans for Twirl.Store? We are happy to say that our products, as well as our philosophy, has been appreciated not just within India but even abroad. Till now our operations were restricted to India. We are launching our overseas operations shortly and will be shipping products to customers outside India. This is one amongst many things which we have planned for this year. At Twirl, we believe that every person is unique, and their purchased products should be distinct as well. Further, Twirl’s philosophy of creating a sustainable cycle of fashion is new and innovative. In essence, we are a STORE with a difference. The .STORE domain, which in itself is unique, seamlessly fits in with our brand. The domain has helped us stand out in the e-commerce landscape.